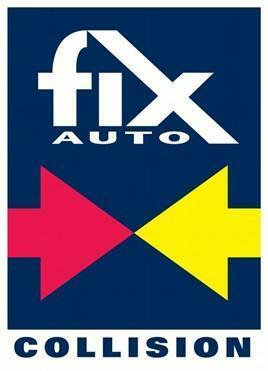 "Fix Auto Dagenham - Dagenham and London's Leading Accident Repair Centre. 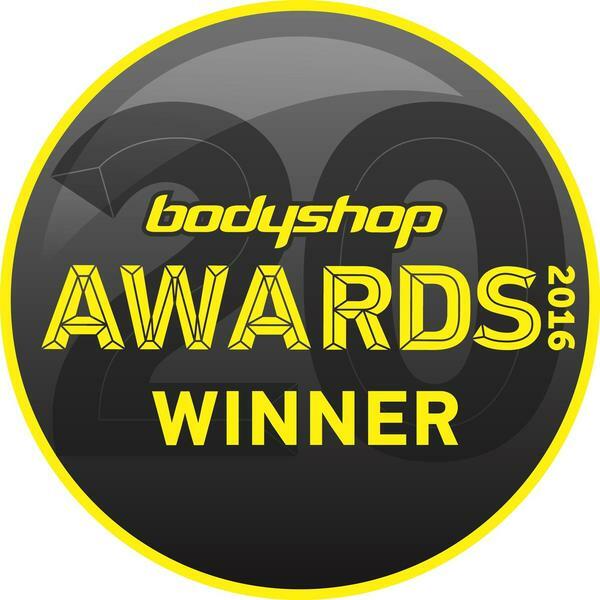 Fix Auto Dagenham is one of the UK's top accident repair specialists - we have won multiple bodyshop industry awards for our high quality service and were the first body repair centre in the UK to be achieve the prestigious BSI Kitemark standard for vehicle body repairs. Based in Dagenham, we are an approved repairer for most major car insurers, and can repair accident damage to all makes of car, including Ford, Vauxhall, and Volkswagen, as well as prestige marques such as Mercedes, Jaguar and BMW. We repair cars for drivers all over East London, including Dagenham, Grays, Hornchurch, Barking, Ilford, Rainham, Romford. Upminster and Stratford. We offer a unique accident repair service which includes a free courtesy car, genuine manufacturer parts and a lifetime paint warranty. Whether you're a company car driver, young driver, or simply a motorist looking for the best car body repair service in the industry, look no further than Fix Auto Dagenham. It's your vehicle. It's your choice. Choose the best. 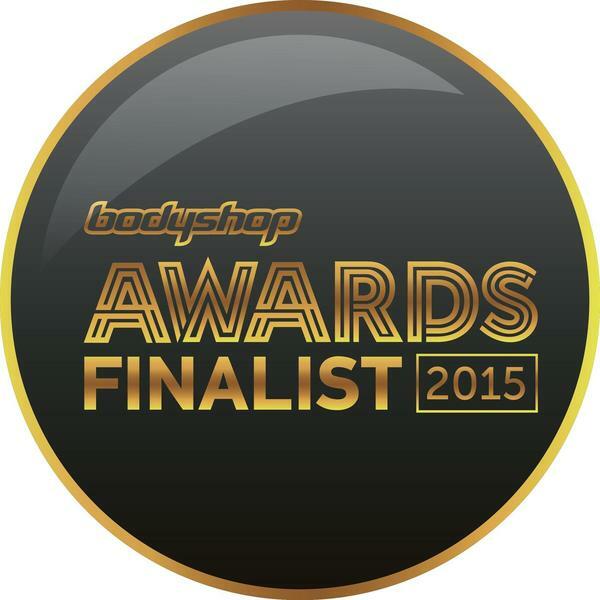 We're not the best body repairer by accident."